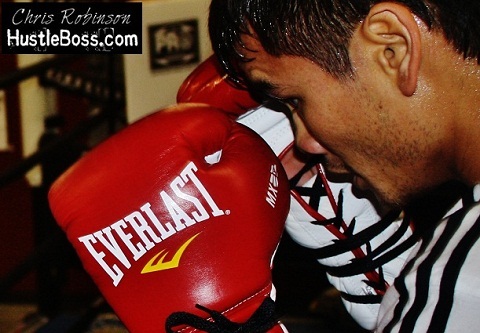 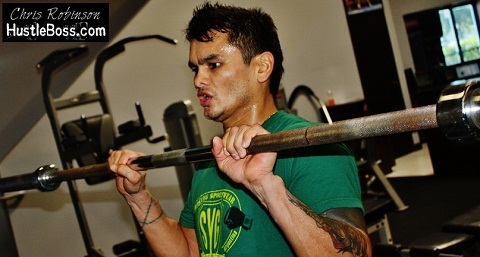 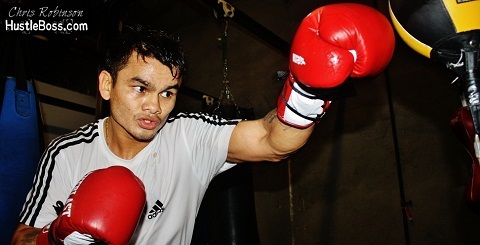 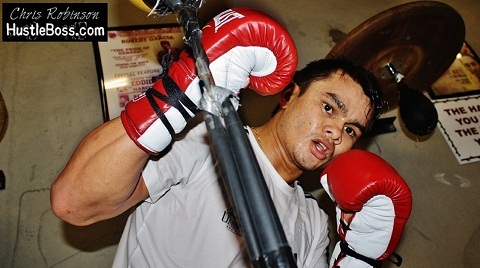 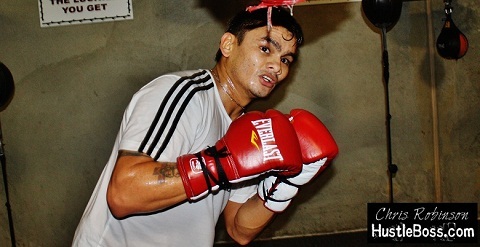 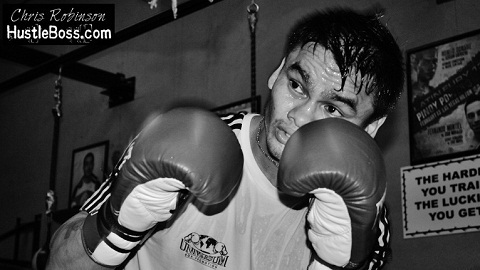 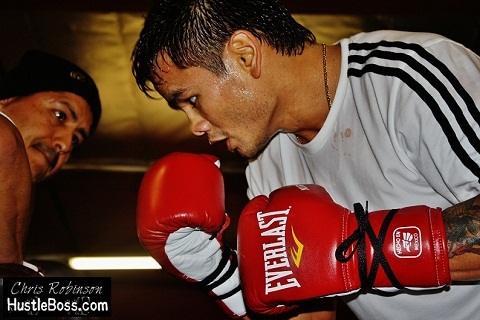 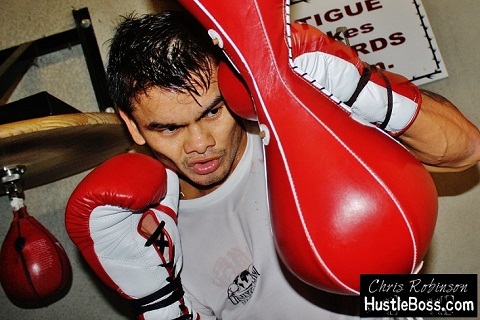 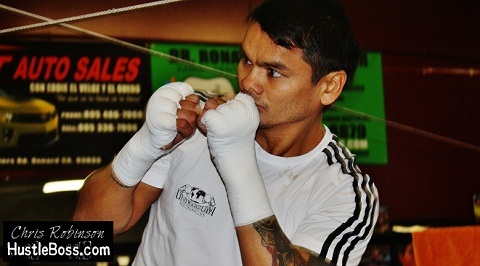 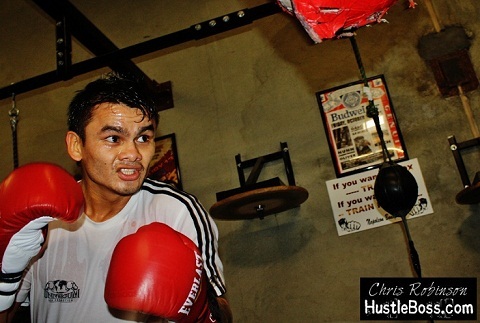 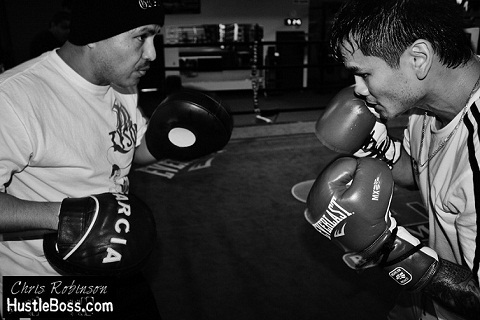 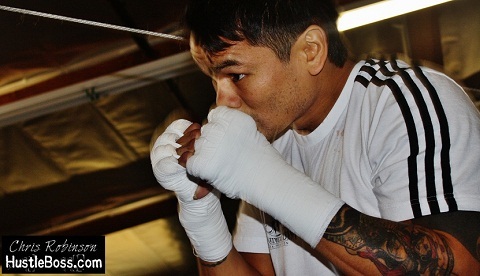 The next fight for former WBA junior welterweight champion Marcos Maidana looks to be a dandy. 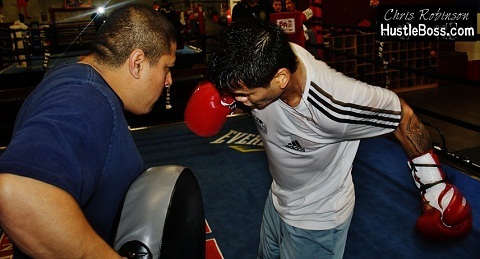 It looks like a near lock that the Argentinean power puncher will be facing off with the very capable Josesito Lopez on April 20th inside of the Citizens Bank Arena in Ontario, California. 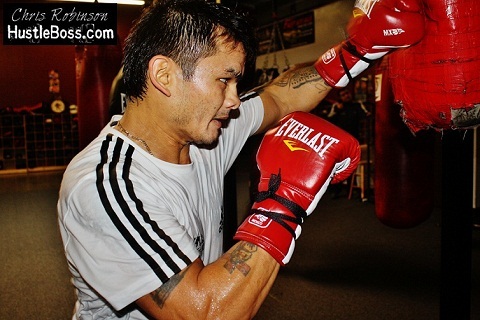 Maidana (33-3, 30 KO’s) is coming off of a 3rd round TKO over Angel Martinez in his hometown of Buenos Aires this past December. 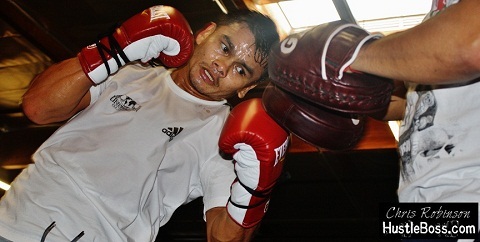 One fight prior, Maidana scored a thrilling 8th round TKO victory over Jesus Soto Karass inside of the MGM Grand in Las Vegas. 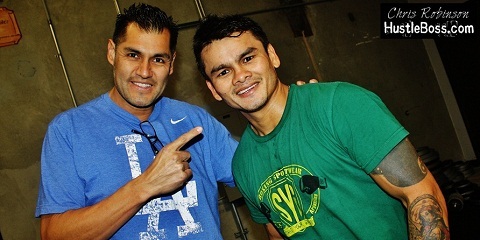 That same September evening, Lopez (30-5, 18 KO’s) was stopped in five rounds after moving up in weight to challenge WBC junior middleweight champion Saul ‘Canelo’ Alvarez. 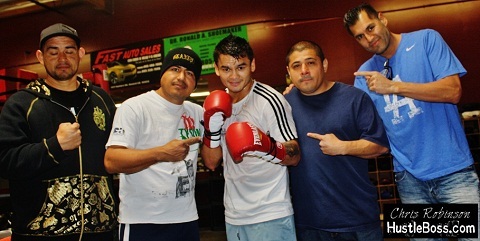 Maidana’s bout with Lopez figures to be a war of attrition and Marcos’ camp with trainer Robert Garcia has already kicked off in Oxnard, as evidenced by the photos.